This is a great post! 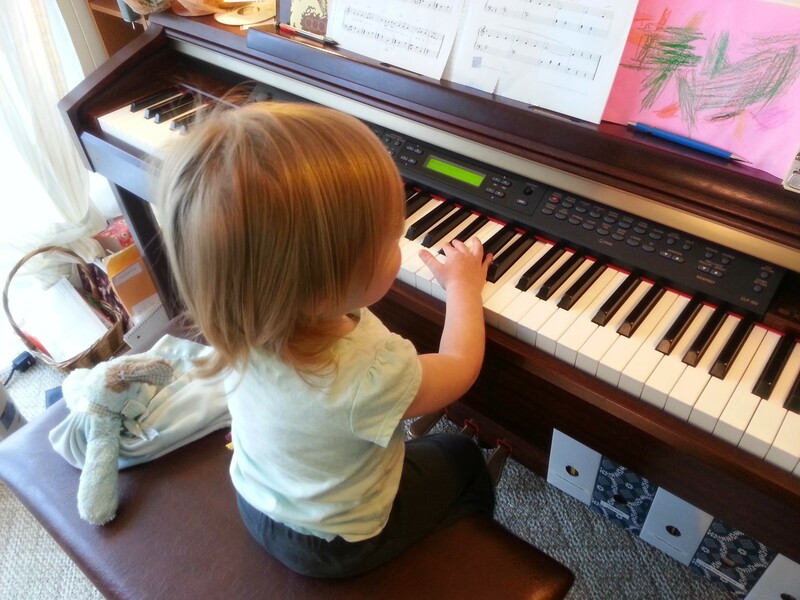 When my son was 3, his aunt bought him a toy electric piano for his birthday, which he loved. Around age 5 he started asking about learning the piano, so at 6 he started group lessons and at 7 went private. But as you write, other instruments called to him, so he joined the orchestra and then the band at school, where he played violin and clarinet, respectively, for about a year. Then there was that dalliance with the electric guitar, but that was short-lived. All the while he kept playing piano, and now at 14 he still takes lessons, playing both classical and pop pieces and loves performing in recitals. The piano is just a fact of his life, a part of him, an instrument he’ll play for the rest of his life, whether it be for pleasure or professionally. On another note, he finds that playing the piano before he starts his homework relaxes him and helps him concentrate! Thanks for your comment! It always makes me feel great to hear about students who stick with music. No one ever regrets sticking with it, only quitting! It’s also important to allow them to dally… within reason. Making music prepares our brains for so many things. When playing piano, our brain is performing so many functions simultaneously. Doing homework probably feels easy in comparison!